‘LUCIFER’ Returns from the Abyss of Hell! 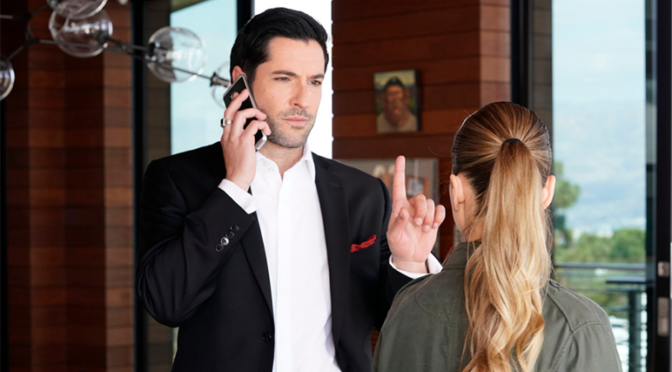 You’ve probably heard the news by now, but LUCIFER fans rejoice! The show has been saved from FOX’s cancellation, and return for a season 4 on Netflix! It’s no secret that Netflix has been super aggressive in securing original content, the majority of which has been excellent! And I know I’m a little biased when I say this, the addition of LUCIFER definitely adds to that library! No news yet as to when season 4 will premiere, but after that cliffhanger from season 3, it can’t come soon enough! 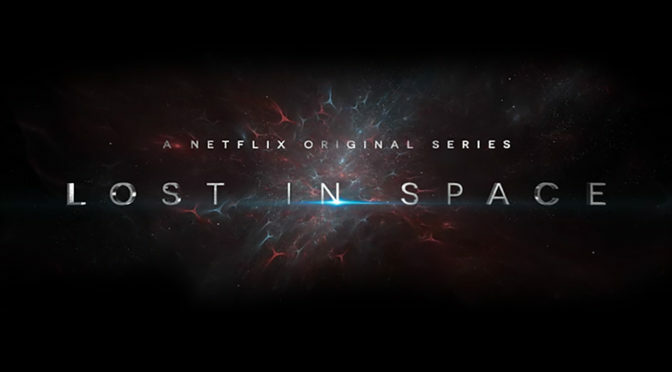 When a LOST IN SPACE revival was announced, definitely a little skeptical to be sure. But Netflix recently released a trailer for the upcoming series, and it looks AMAZING! Check out the trailer below! Are you ready for the greatest kaiju battle ever? I hope so, because GODZILLA: MONSTER PLANET hits Netflix on January 17th! 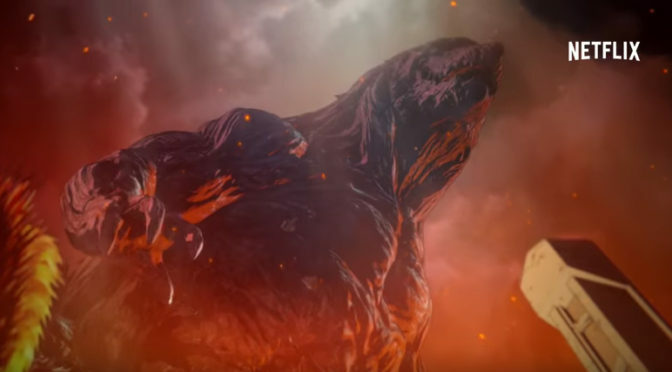 News broke on GODZILLA: MONSTER PLANET last year, and looks like we finally got a trailer from Netflix. 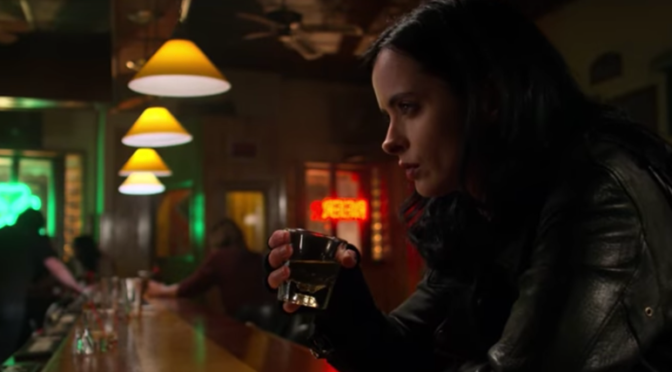 ‘JESSICA JONES’ is Coming Back! That’s right Boys and Girls, JESSICA JONES is coming back! And with it, a first trailer! 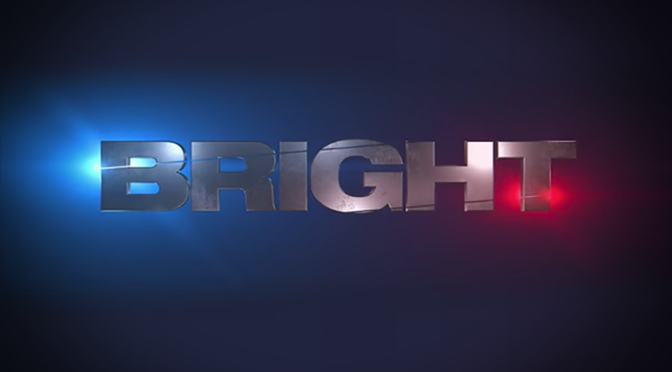 We’ve all heard about BRIGHT, the cop film starring Will Smith & Joel Edgerton with a fantasy twist, way before the San Diego Comic-Con. And now we got a full trailer! Check it out below. 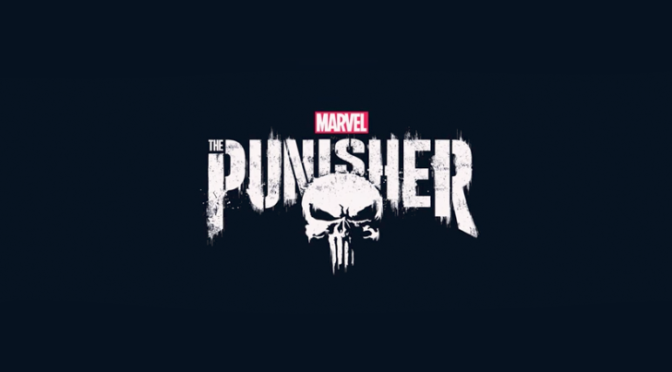 New Trailer and a RELEASE DATE for ‘THE PUNISHER’! After a stupid amount of cryptic teasers, we finally have a trailer that sheds some light on the plot AND a release date for Marvel’s THE PUNISHER on Netflix. Check out the crazy violent trailer below! 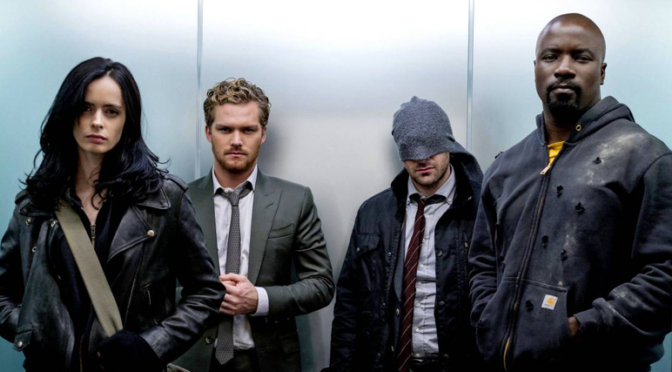 Well, whether you’ve been looking forward to it or not, Marvel’s THE DEFENDERS hit Netflix yesterday. Been keeping away from what other reviewers have been saying. But, like mentioned, the whole looking forward to this or not, cause I know the Marvel/Netflix shows, as a whole, have been met with mixed reviews. 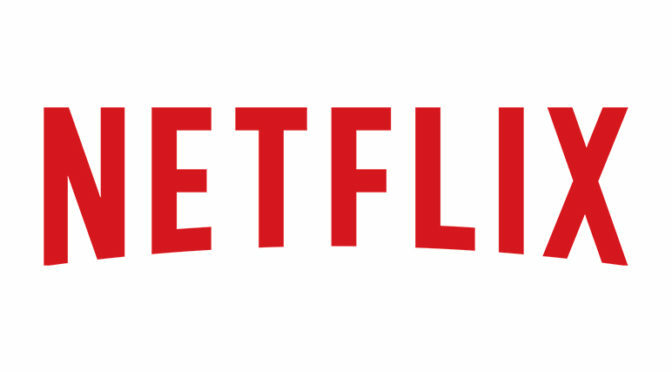 So you might’ve heard that NETFLIX is $20 billion in debt… well, though, not technically. I mean, they got financing for $20B that if they don’t make GREAT strides in revenue, then yes, they will probably be $20 billion in debt. BUT what’s NETFLIX’s plan in the whole “making great strides” department? More and more Marvel’s THE DEFENDERS seems to be in the news, and why wouldn’t it? Cause it looks AWESOME! But my bias aside, came across a fun a little spot for the show out of Korea that I thought you’d enjoy. Features Stan Lee narrating throughout, with a little surprise at the end. We’ll see if that plays a part in the show. 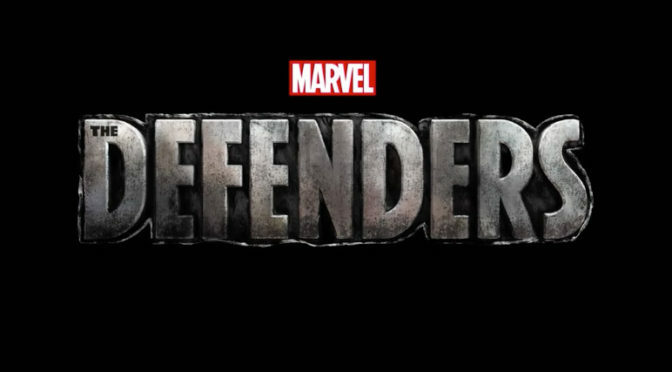 On the heels of Comic-Con, looks like a new trailer for Marvel’s THE DEFENDERS has been released, and it is oh so glorious! All the action & dry humor I’ve come to love from Marvel/Netflix shows, and I cannot wait for this.